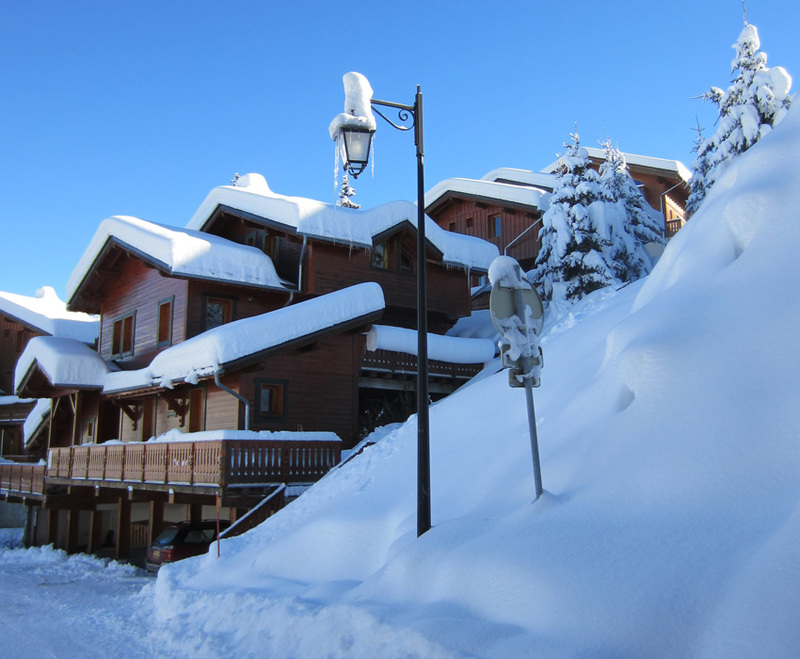 Nestled in the largest ski area in the world, sits La Tania. With 600km of pistes at up to 3200m, it's the setting for the holiday of a lifetime. La Tania is a village right at the heart of it all. Since its establishment in 1990 as an Olympic village it has found popularity with many skiers for its easy access to the world's largest ski area - The Three Valleys. With a great choice of shops, bars and restaurants, the village has a rustic, warm and welcoming feel. Chalet Natasha - a family run catered chalet - is just 100m from the village centre. Our chalet can be split into two smaller chalets, accommodating couples, friends, and families easily when preferred. Our log fires, outstanding team and en-suite bedrooms make for a warm and welcoming stay. The Three Valleys, the largest and best known ski area in the world, boasts over 600km of pisted runs, catering to a wide range of skiing capabilities. From the infamous Grand Couloir to peaceful greens which glide all the way back to the town centre, the area is ideal for both beginners and pro skiers alike.